Throughout colleges in the US there are groups of boys who have banded together under the banner of a fraternity. The power of these fraternities can not be underestimated and they are highly active in many areas of college life, most universities even have a fraternity store selling frat goods to their members. But where did the idea of a college fraternity even come from? We have put together a quick history to fraternities so that if you plan on joining one this year, you can be more than ware of your history. The earliest record of a fraternity existing was the Phi Beta Kappa society that registered itself in 1776, it was also the first organization or group to use Greek lettering in its name. This fraternity was born at the College of William and Mary in Williamsburg and member s of the group were taught a secret motto, a special grip and a password to prove that they were members. The next biggest fraternity to come along was the Kappa Alpha society which was born at Union College in New York in 1825. This is the oldest brotherhood of social and literally character compared with the Phi Beta Kappa that was a purely honorary society. The third largest and oldest of the fraternities was Delta Phi, established in 1827. The first time that we saw any of these college fraternities opening up a second chapter was the Sigma Phi society who in 1831 opened a second chapter at Hamilton College in Clinton, New York. It is now more than acceptable that each fraternity will have other chapters at colleges throughout the country but until 1831, this was completely unheard of. The original fraternities operated much within the east and south of the country but as the years grew on, so too did the number of fraternities opening up throughout the United States. 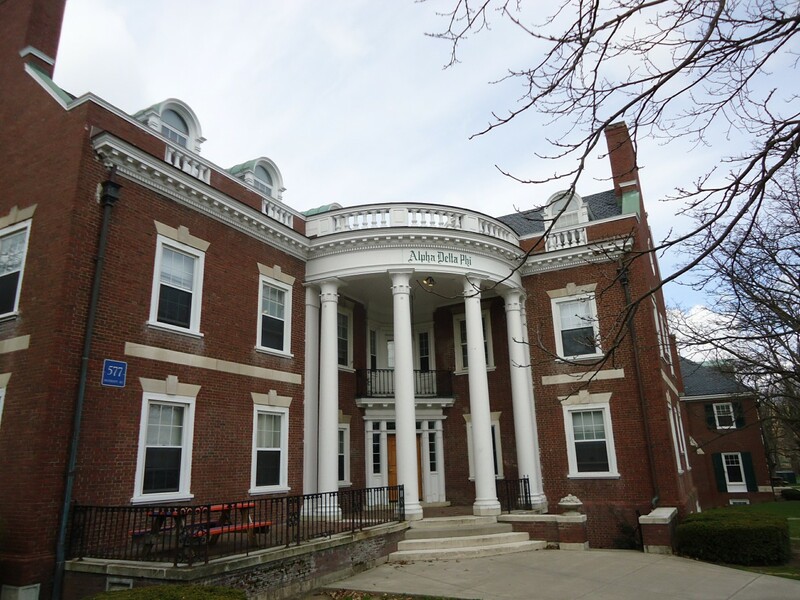 The first fraternity to exits anywhere other than in the east of the US was when the second chapter of Apha Delta Phi was opened up in Ohio in 1833. This move helped to promote fraternities throughout the country and it is why they are so widespread now. he south had to wait until 1848 until the first fraternity was opened up in the University of Mississippi which was called the W.W.W. although was later united with the Delta Tau Delta fraternity. Interestingly, despite being one of the last areas of the United States to have a fraternity, it is the south which now boasts more than any other region of the country. Fraternities have always been highly respected because of their strict code, hierarchical system and their high standards when it comes to their members. 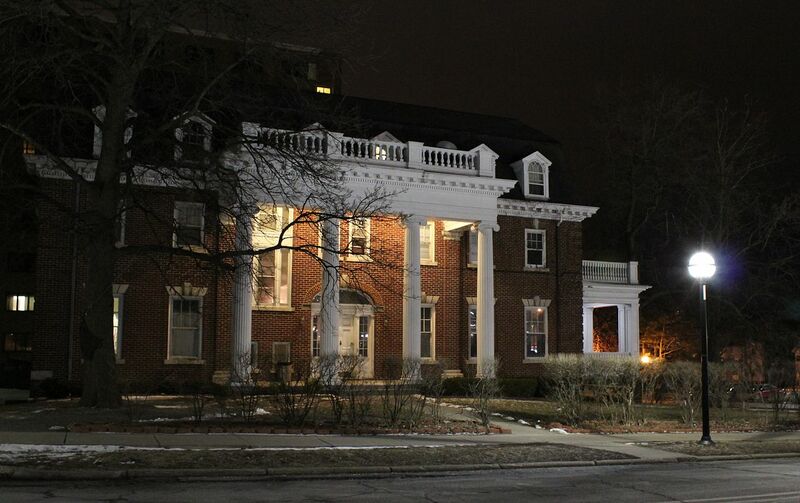 The fraternities have never been a stranger to controversy but this is no different to when they first began and the faculty sought to have them shut down. Fraternities in actual fact play a key role in the development of any students and if you are looking at joining one then you will be making a great decision.